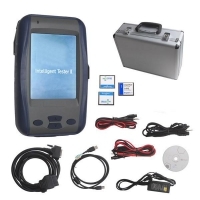 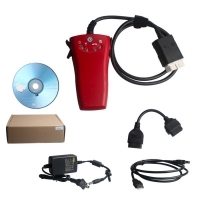 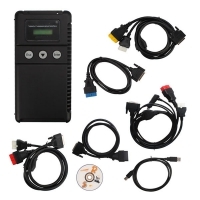 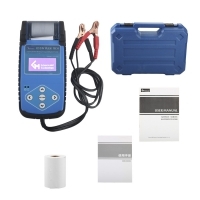 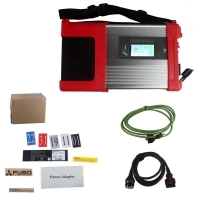 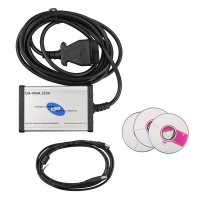 Audi VW ODIS Interface VAS 5054a is VAG ODIS Services Diagnostic Interface For odis online subscription. 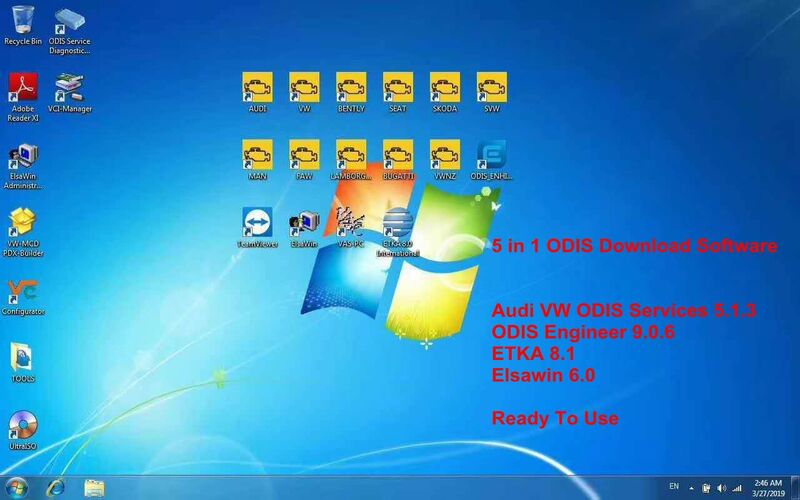 V5.1.3 ODIS Download Software is 5 in 1 ODIS 5.1.3 Audi VW Software Download with ODIS Engineer 9.0.6, ETKA 8.1 and Elsawin 6.0. 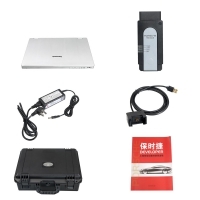 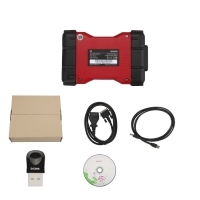 OBD2Store.com Audi VW ODIS Interface VAS 5054a With Lenovo 430 Laptop Installed V5.1.3 ODIS Download Software Ready To Use. 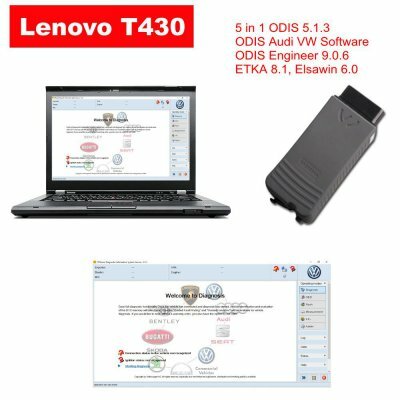 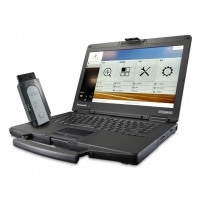 Odis 5.1.3 VAS 5054A with Lenovo T430 Laptop full installed from obd2store.com can be direct to Use! 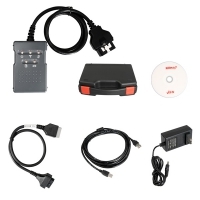 This set VAS PC 5054A is full version and ready to use. 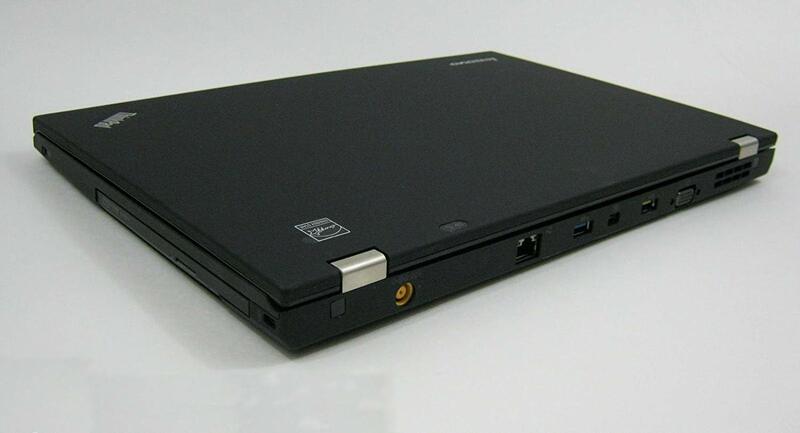 You just need to connect the VAS5054A head to the car, and use the bluetooth to connect to this Lenovo T430 Laptop computer, then you can operate. 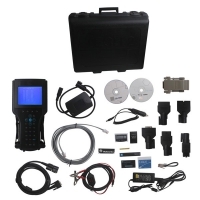 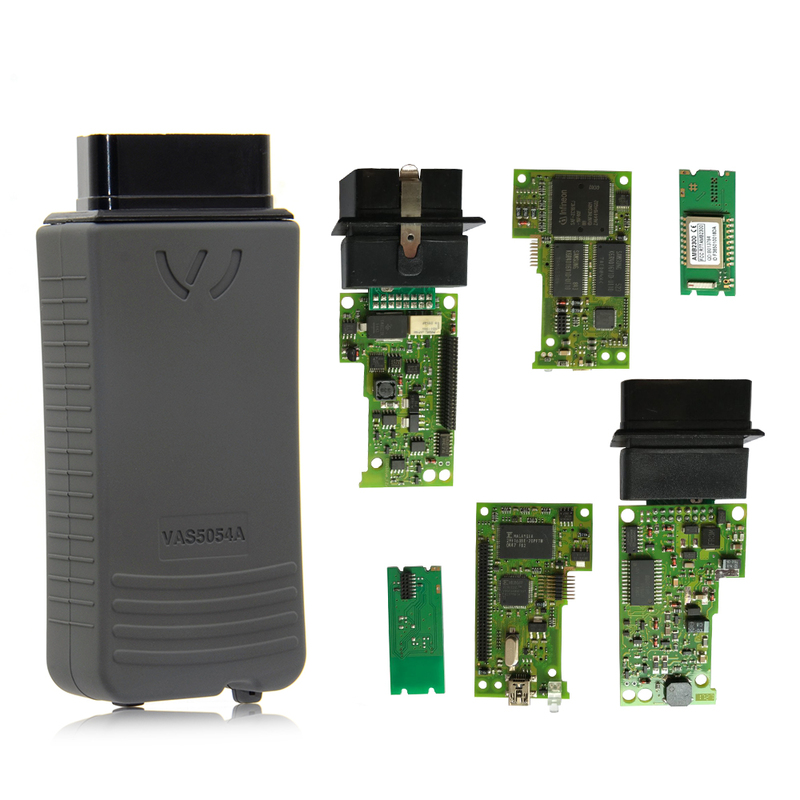 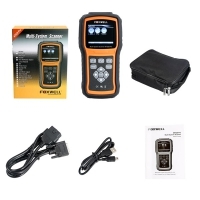 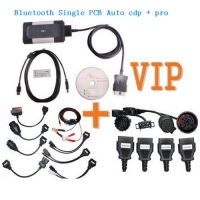 1.High quality obd2store.com vas 5054A support Bluetooth,with OKI chip ,support UDS protocol. 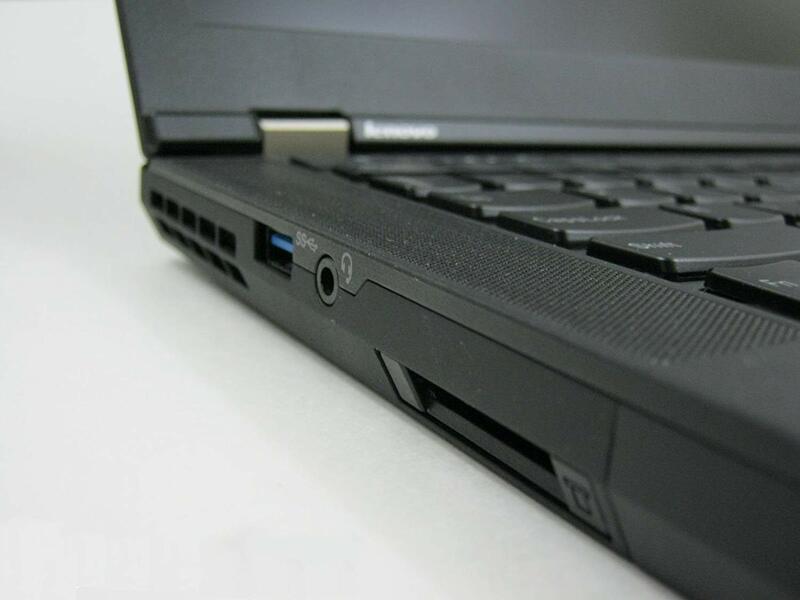 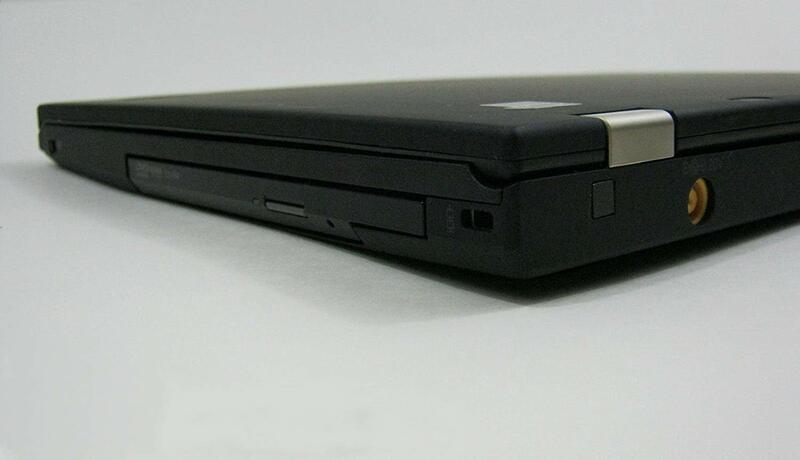 2.Lenovo T430 Laptop with high configuration,run fast ,making diagnose and programming more easily. 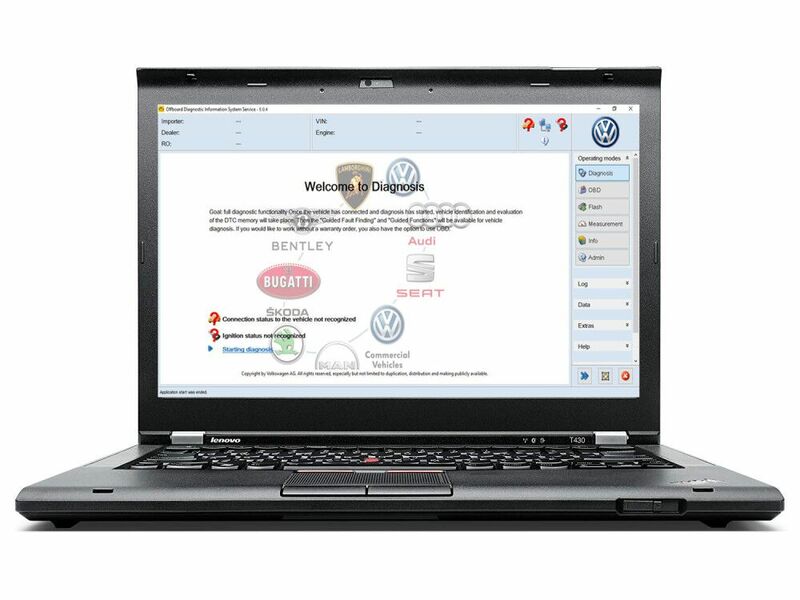 3.Laptop with latest ODIS VW software ODIS V5.1.3 installed and tested well, software with multi-language and support VAG Car till 2019.03. 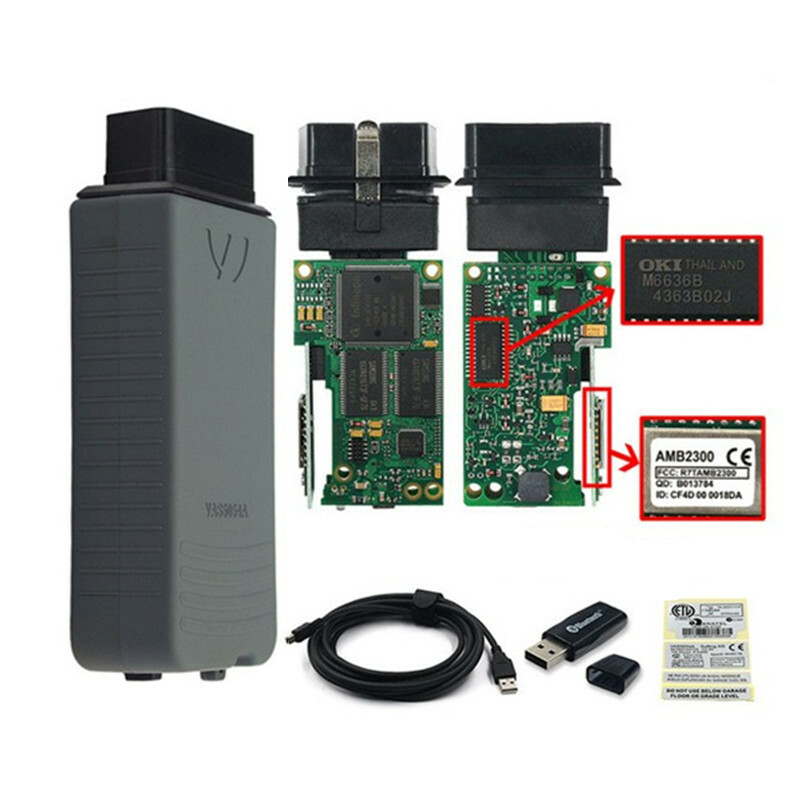 6.VAS 5054A and Lenovo T430 Laptop will be tested with ECU before delivery.